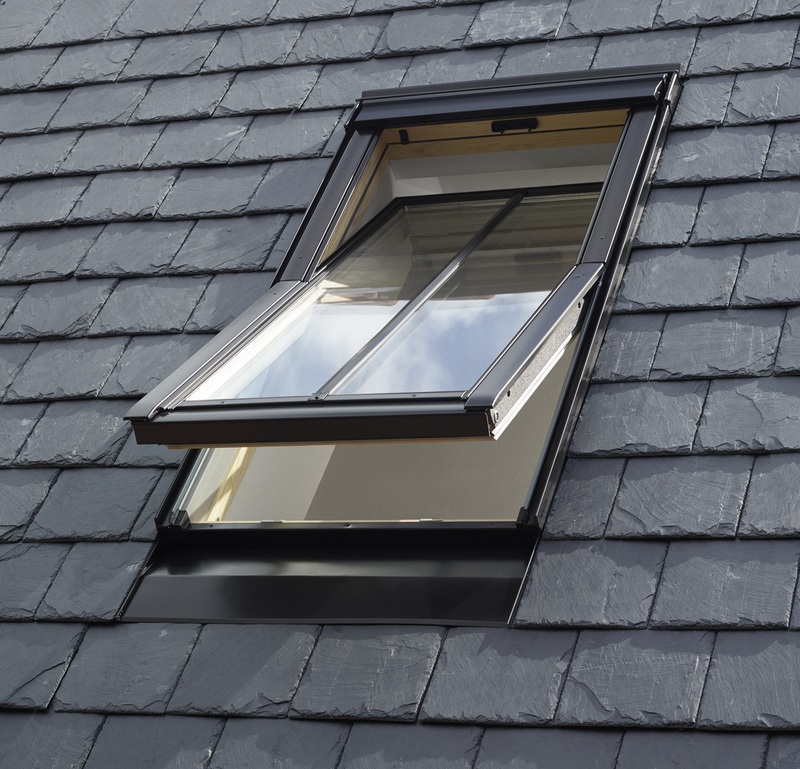 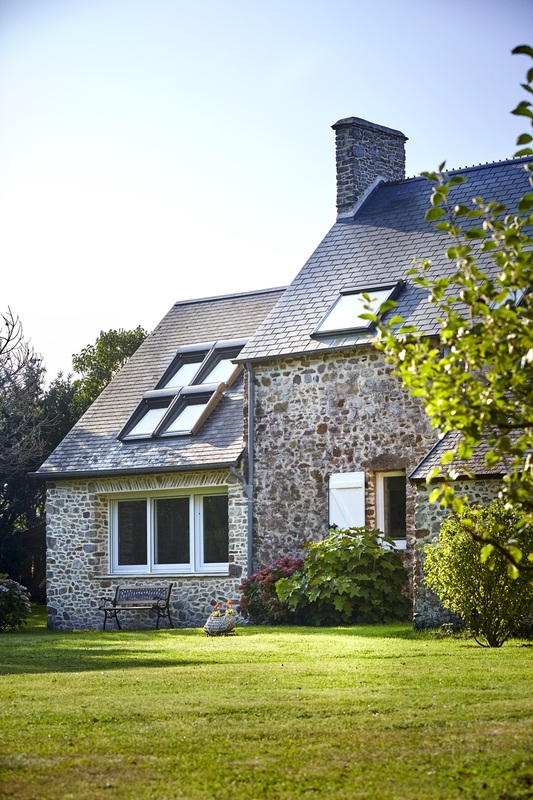 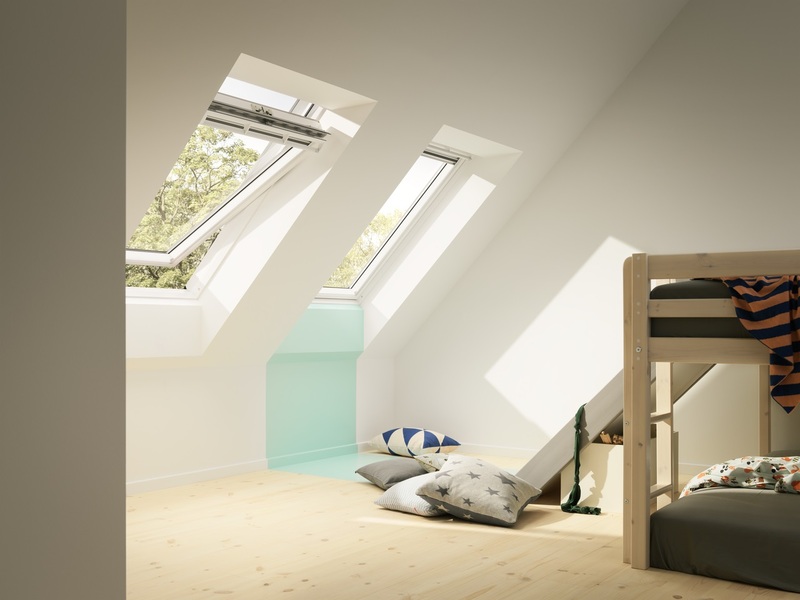 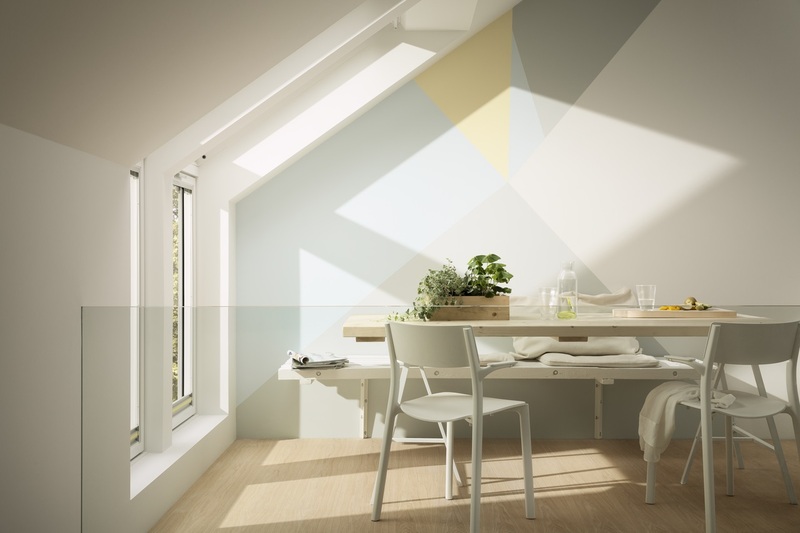 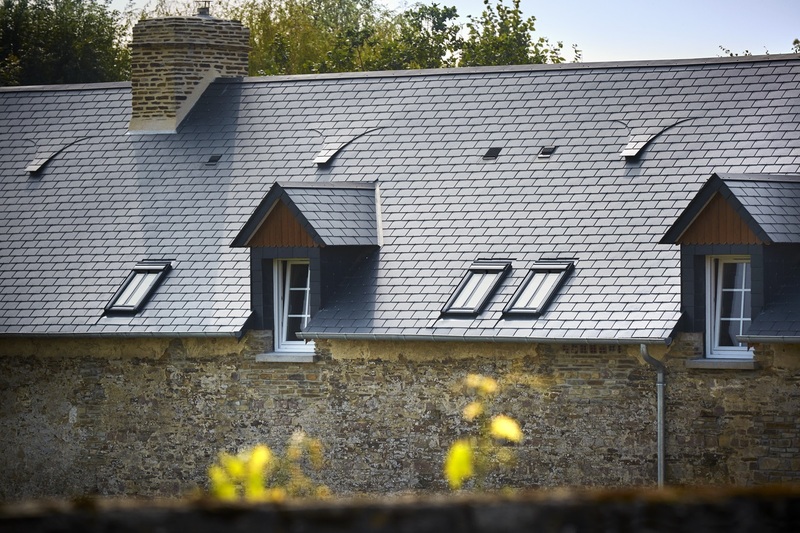 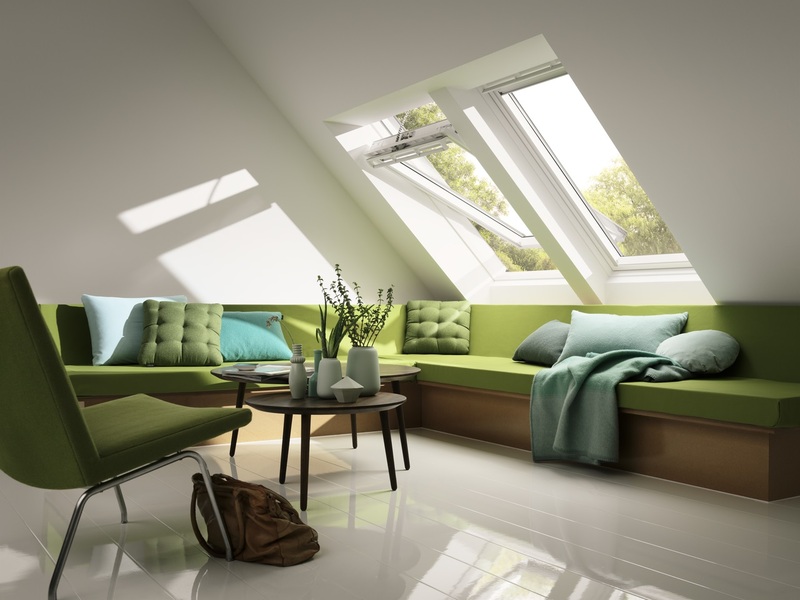 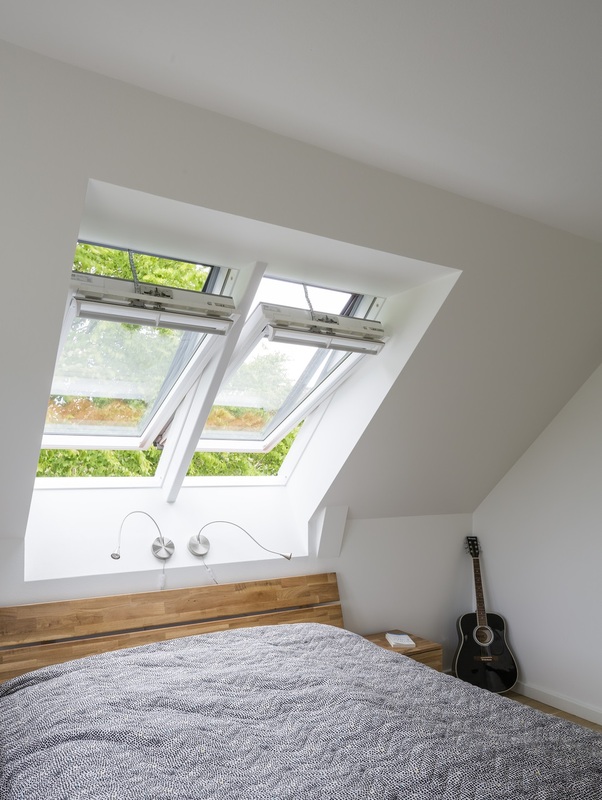 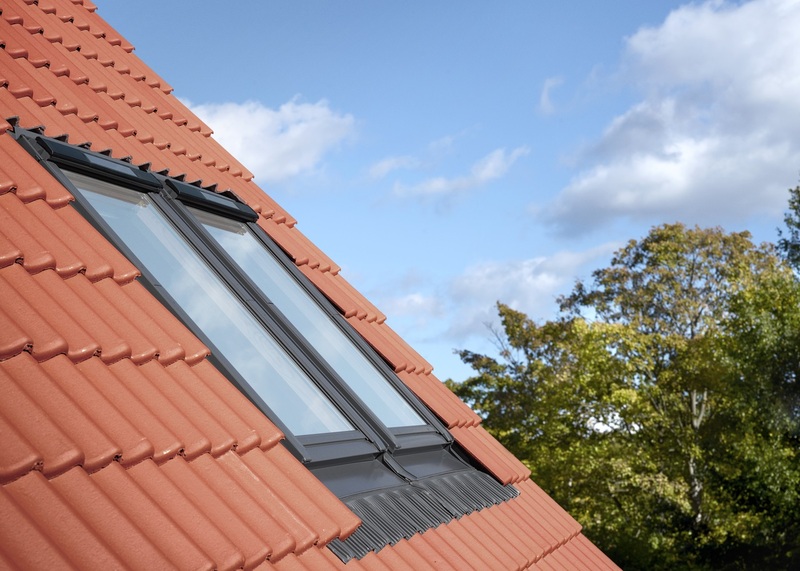 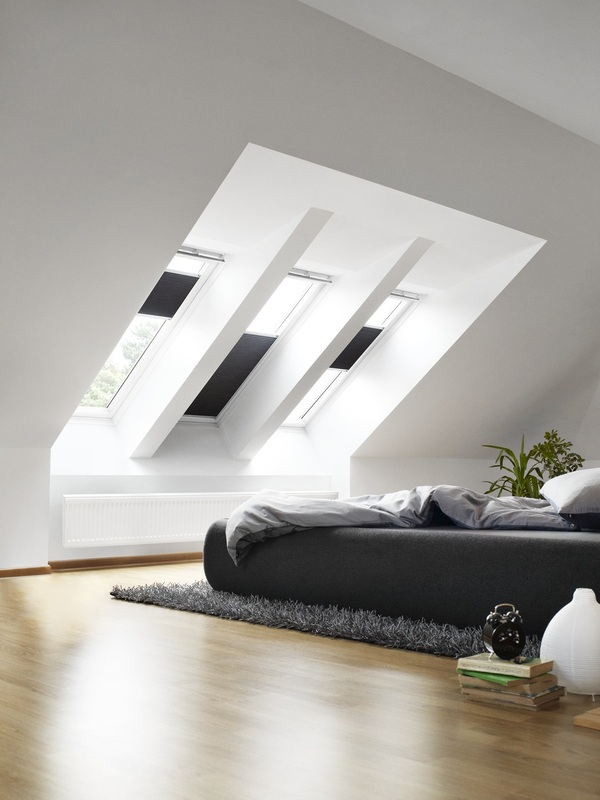 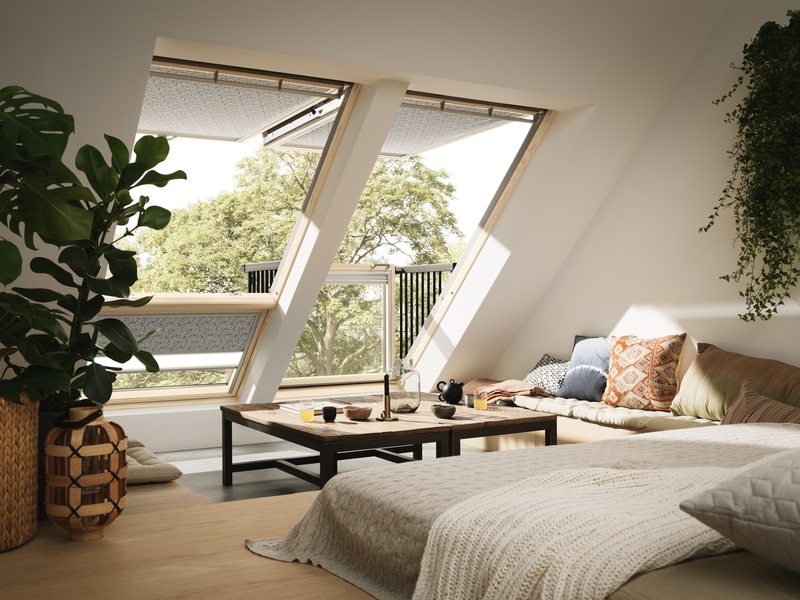 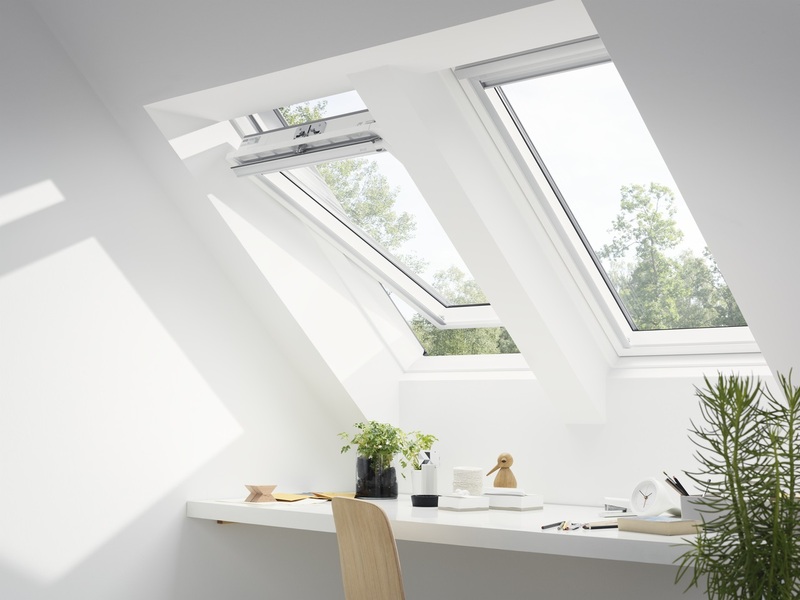 Roof windows – including rooflights, skylights and dormer windows – can bring light and fresh air to parts of your home where standard vertical windows cannot be installed. 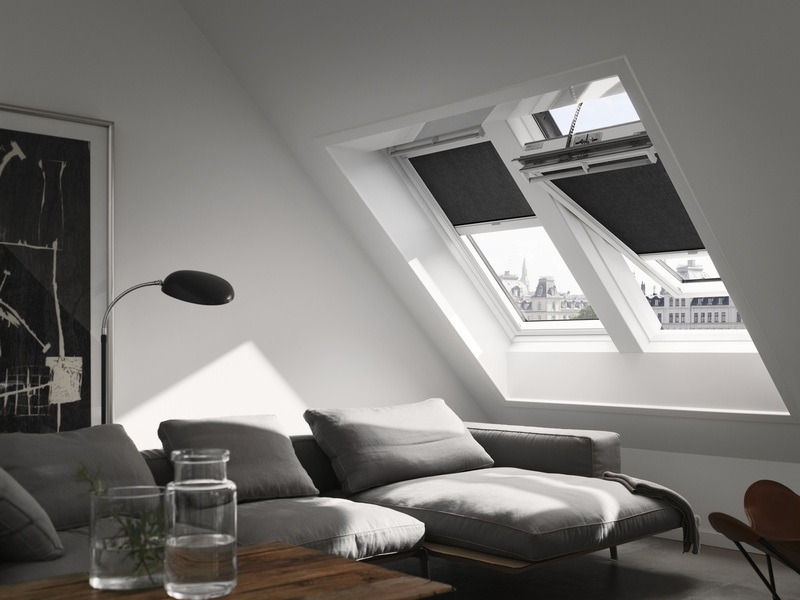 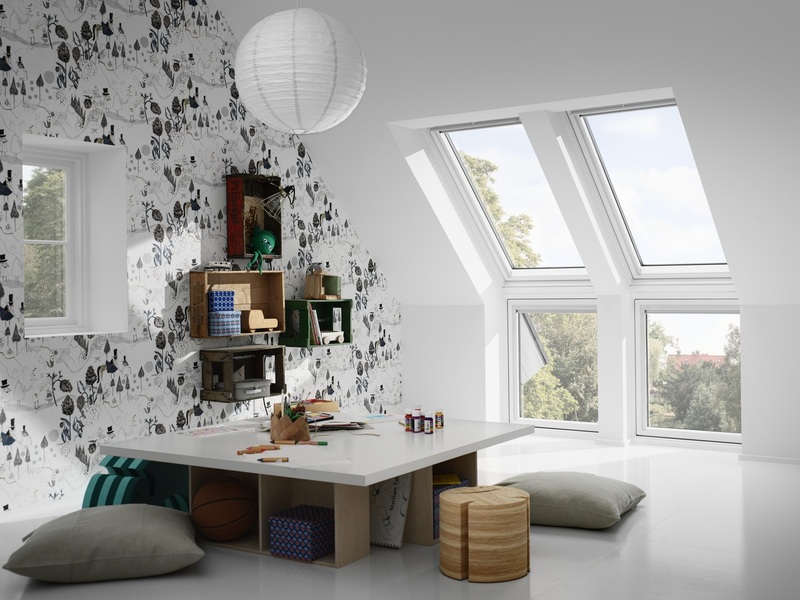 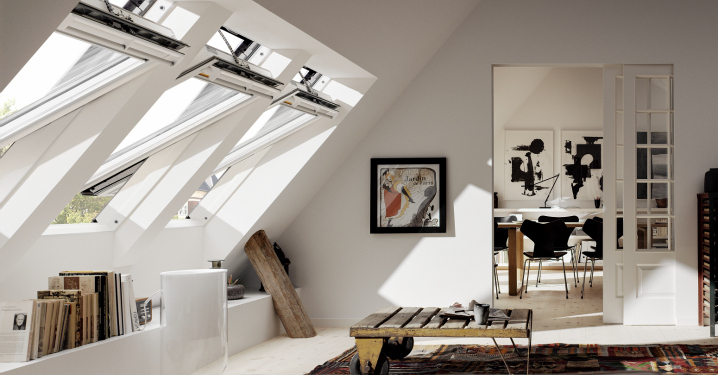 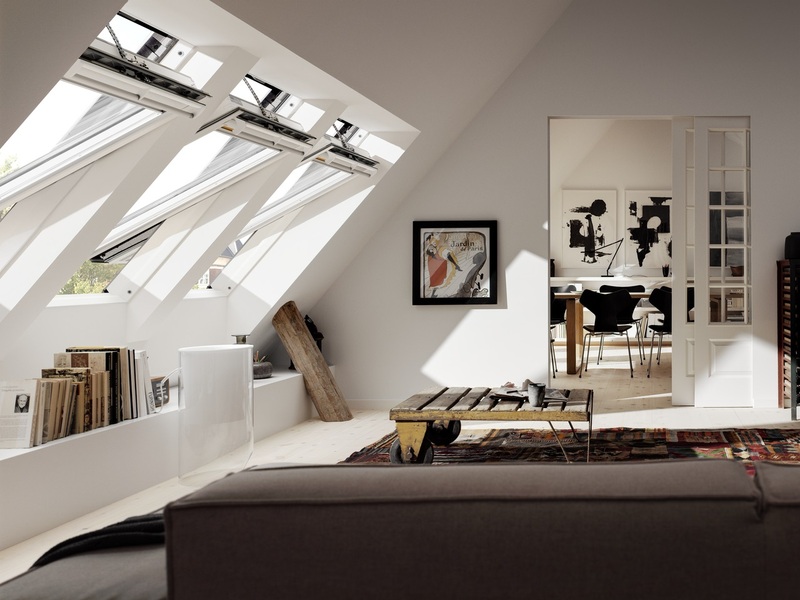 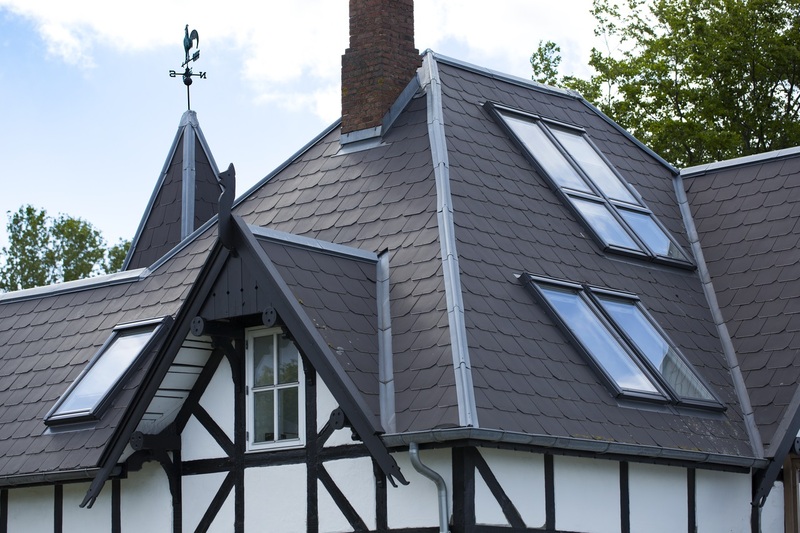 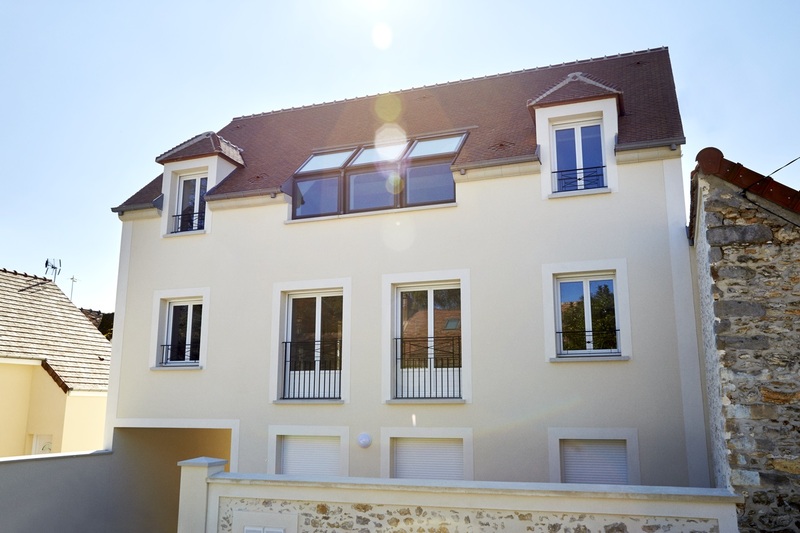 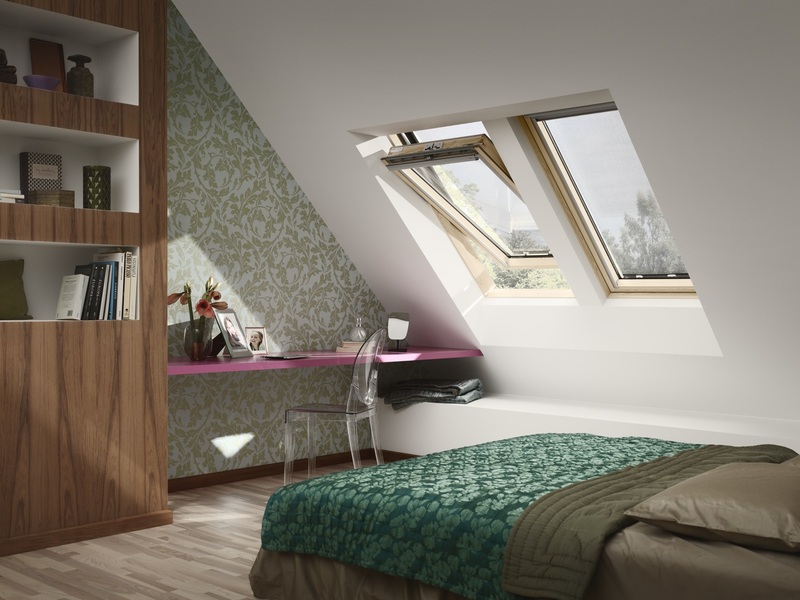 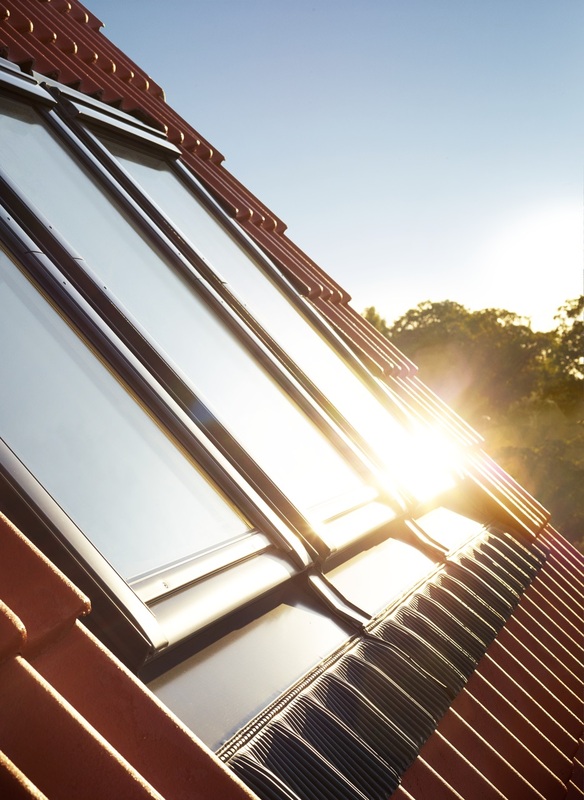 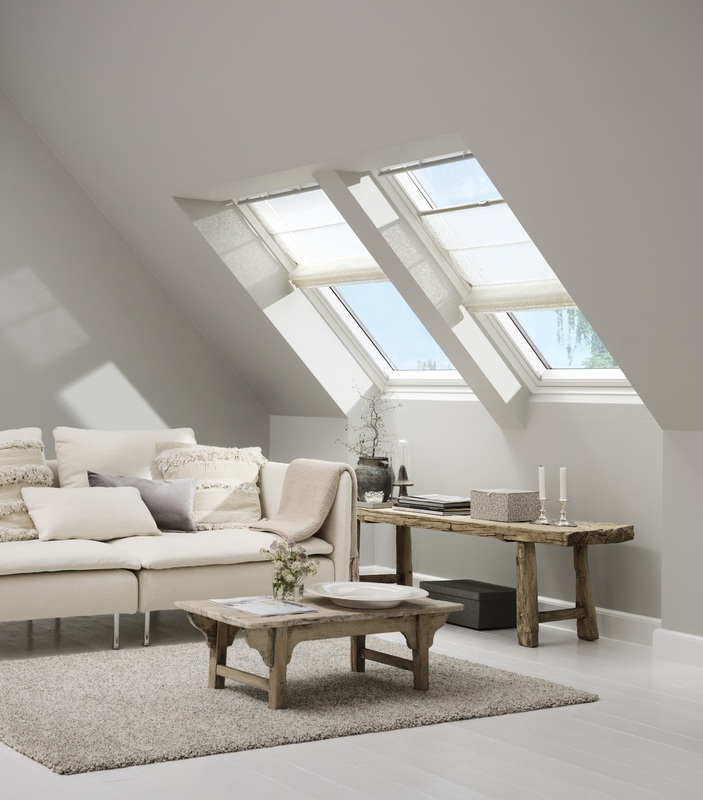 There are many difference types of roof window and skylight to choose from. 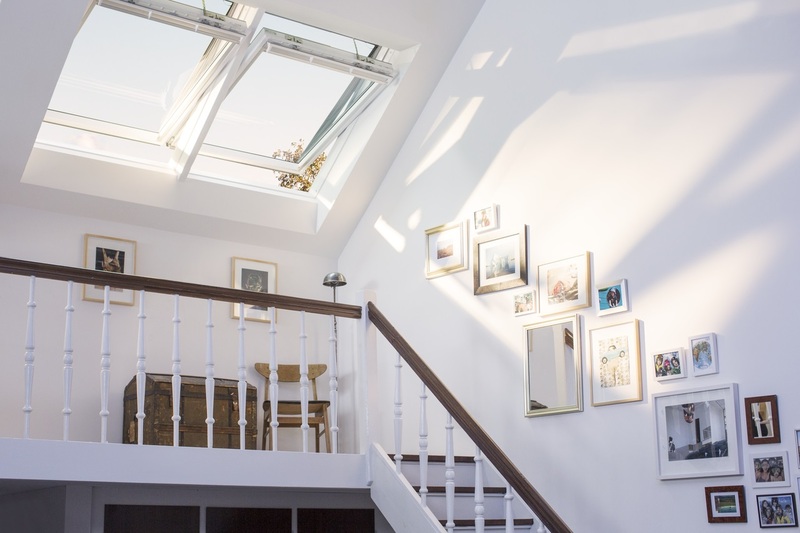 Take inspiration from our roof windows gallery then discuss your options with your local GGF Member.